First published Dec 18, 2017. 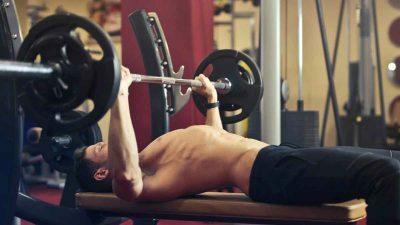 It is easy to rely upon protein powder to top up your protein needs, especially when you are trying to bulk up and need to fit a lot of protein into your day. But what can you do in an emergency when you’ve run out of protein powder? 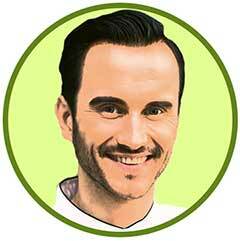 Below are three protein shake recipes that are delicious alternatives to protein powder shakes. 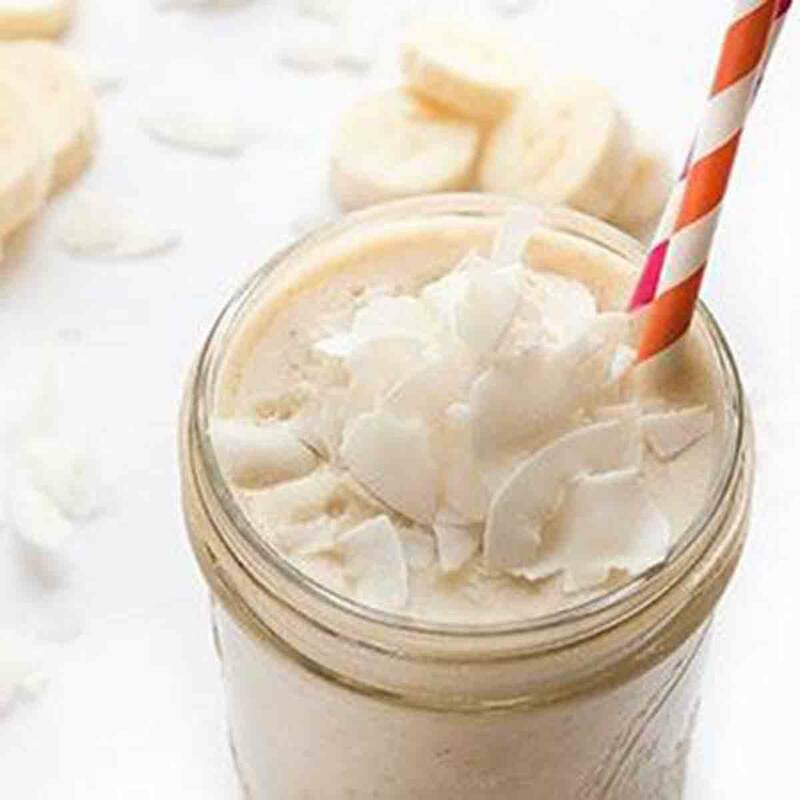 This protein shake is ideal for after early morning workouts, as the shot of coffee will perk you up. The oats provides both protein and fibre to help you stay full for hours, whilst the dates add natural sweetness. Add more milk if you want a thinner shake, and remember to pre-soak the oats overnight in milk for easier blending and a better texture. Shove all the ingredients into a blender, blend until smooth and drink! 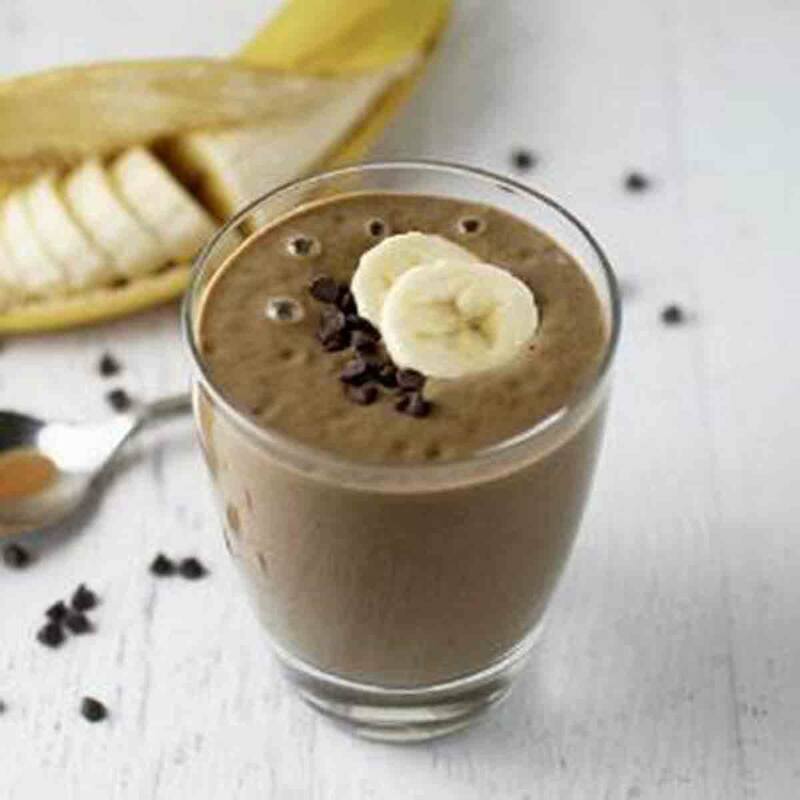 This mocha protein shake is packed with over 26 grams of protein! 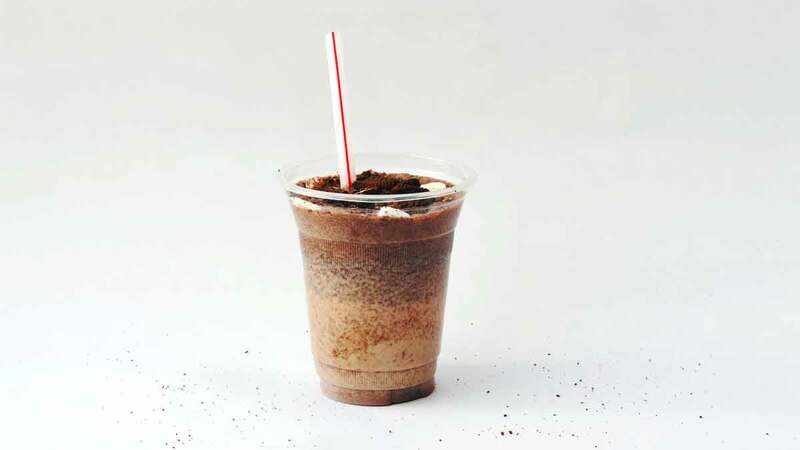 This shake is creamy and fulfilling, as well as nostalgic. You can match the fruit to your favourite flavour of jam, making this a versatile shake you can adjust to suit your mood. Strawberries, raspberries, blackcurrants, blackberries, and blueberries all work great; buying frozen berries is the cheapest option year round, as fresh options are expensive when they are out of season. The chia seeds provide fibre and omega 3, as well as thickening the shake. 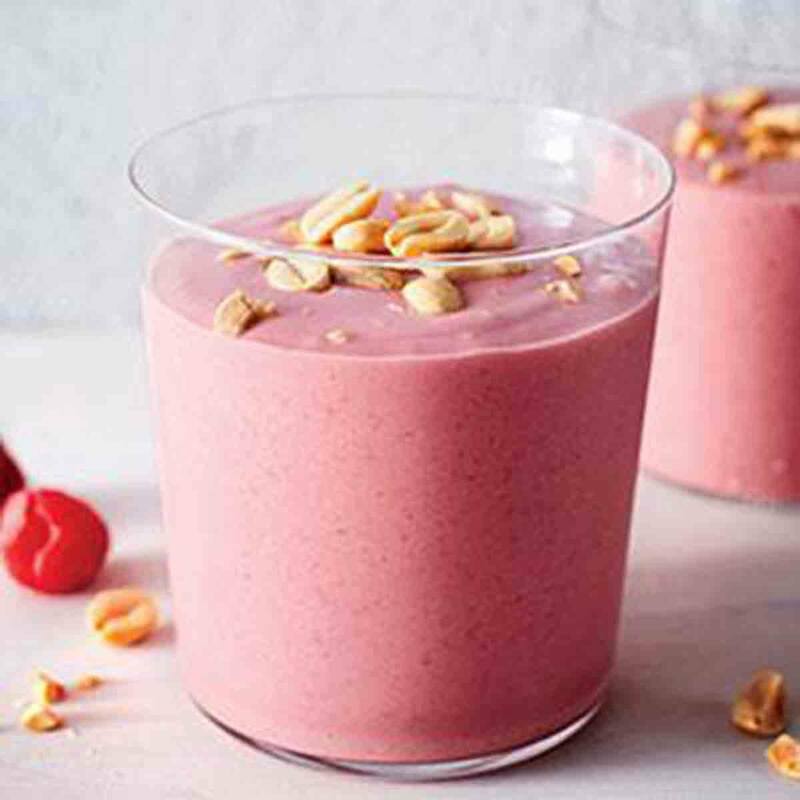 If you are using raspberries, this shake contains 22.5 grams of protein. Shove all the ingredients into a blender, blend until smooth and drink. You might be tempted to add rum to this mocktail protein shake, which provides 18 grams of protein. The fresh pineapple is one of your five a day and contains bromelain, an enzyme that could help your digestion. Flaxseed is a great source of vitamin B1, whilst also offering protein and omega 3. Just put all the ingredients into a blender, blend until smooth and drink!